KOKUYO's stationery business has always focused on providing value to the customer, and to maximize that value we have adopted an "axial" value chain business model which links together development, production, sales and distribution.Similarly, our basic strategy in Asia is to develop value chains capable of capturing growing domestic demand in each of our Asian markets. The company's aim is to achieve sustained growth by targeting both domestic and overseas markets, and to do this we will actively expand our business in rapidly growing emerging markets such as Vietnam, China, and India. KOKUYO began as a supplier of account ledgers, and we continue to this day to manufacture and sell a variety of office paper products, as well as stationery products and PC-related products designed to provide ease of use for everybody in office and school environments. KOKUYO has a unique insight into office operations as a result of its many years of experience in the stationery business. KOKUYO's information management and meeting management systems are designed to improve operational efficiency and increase security in the office environment. We also provide support for disaster preparedness to protect companies and their employees in an emergency, and we develop tailor-made stationery products to support sales promotion activities. KOKUYO develops and produces a range of picture story books, educational toys and goods to enhance creativity in children through play activities that involve making things, drawing things, and assembling things. 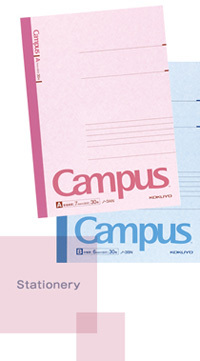 In 2005, we test marketed the wholesale business and branding activities of KOKUYO and Campus. 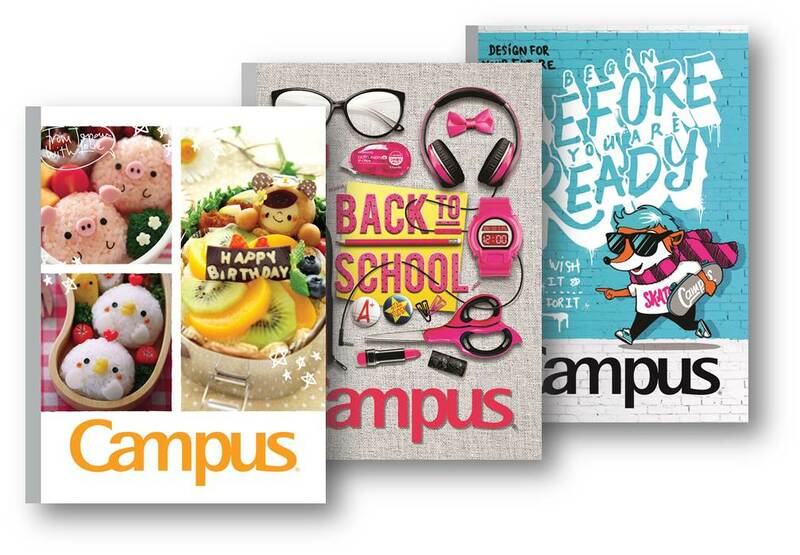 In 2012, we took over the business of Hot Rock Stationery, the largest notebook maker in China. With a new factory in Shanghai, the company is fully committed to entering the Chinese market. 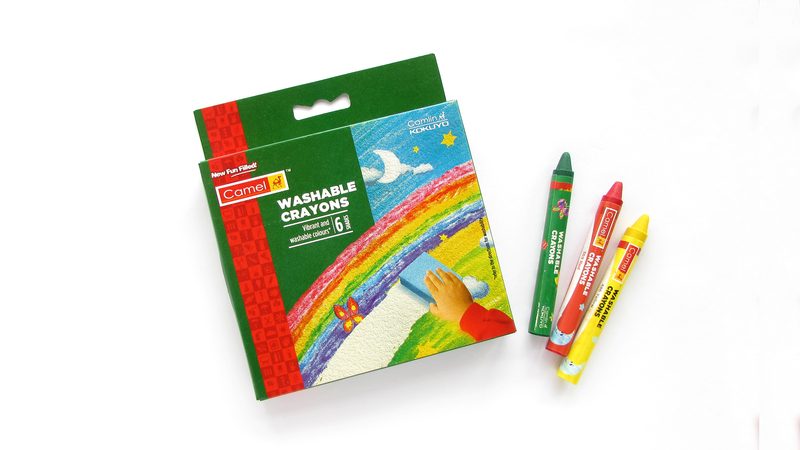 In 2011, we acquired a majority stake in Camlin Limited, a large stationery maker in India, and entered the Indian market. By combining Camlin’s strength in the manufacture and sales of writing materials, along with KOKUYO’s strength in paper products and management system, the company will grow in the Indian market. The company started operations in 1996 as a factory for resinous clear books for Japan. KOKUYO-IK currently produces tape adhesives and educational merchandise. Other than stationery, the company also sells resinous molded parts and molding dies for Japanese affiliated auto parts stores and commodity and toy manufacturers in Thailand. In 2006, KOKUYO Vietnam started as a factory producing clear books for Japan. By 2011, KOKUYO Vietnam Trading was established as a sales company which started making and selling notebooks for Vietnamto provide portfolios suited to local needs. KOKUYO Product Shiga Co., Ltd.
KOKUYO Supply Logistics Co., Ltd.
IWAMI Paper Industry Co., Ltd.
KOKUYO RIDDHI PAPER PRODUCTS Private Ltd.